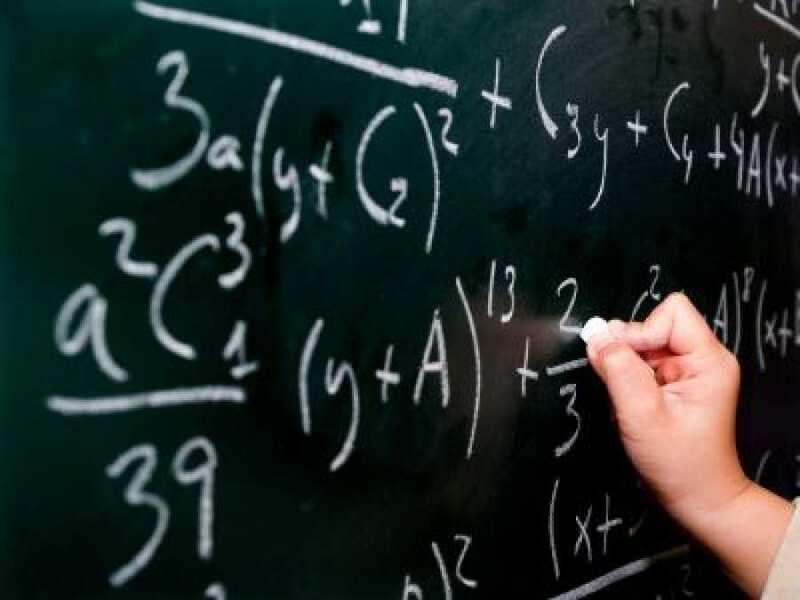 We are investigating interest in the community to have high school students receive free tutoring help in Math and Physics at Masjid AlSalam, on Saturdays and Sundays, after Dhuhr prayers. The tutoring session will be conducted by a professional teacher. The current expectation is that the session will last about 2 hours each weekend day. If there is sufficient interest in this program we will confirm the dates as well as a specific room in the masjid where this tutoring class can be held. If you are a high school student, or parent of a student, who would be interested in this program, please fill THIS FORM with your contact information.